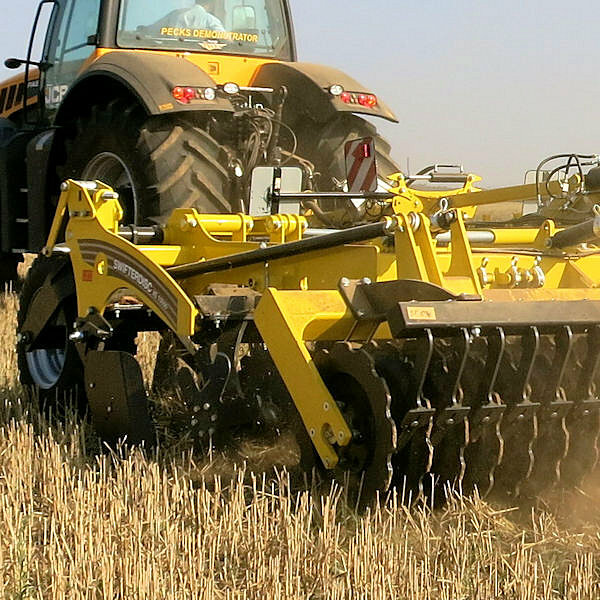 Knight have a long heritage in agricultural engineering and have built many bespoke machines for farmers in the UK and abroad. 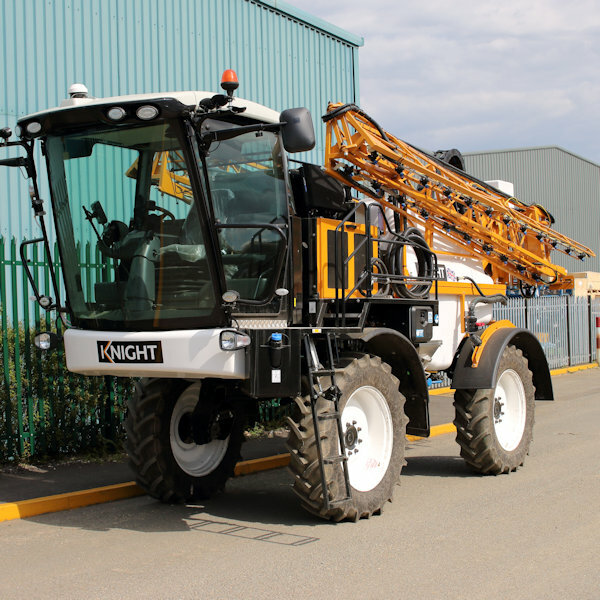 Specialising in crop sprayer design since the 1980’s Knight have a reputation for reliable and accurate machines that operate safely and efficiently to make the most of expensive plant protection products. 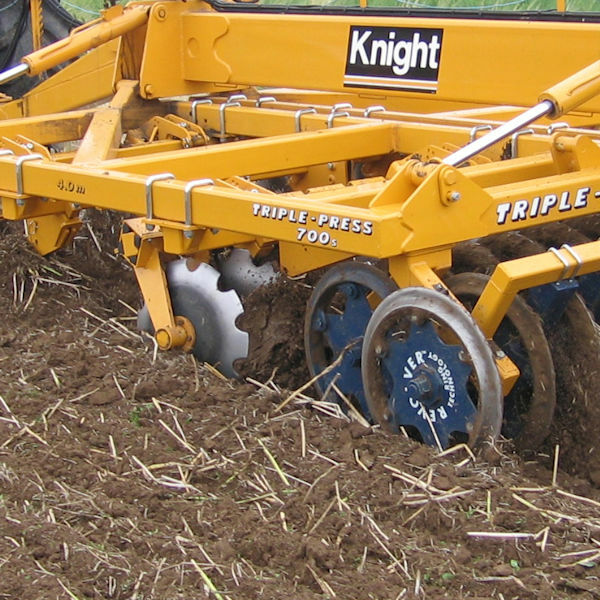 Knight also build and market a range of cultivators to suit a multitude of tasks and soils. Special products include airfield de-icers, vegetable harvesting platforms and other bespoke vehicles. 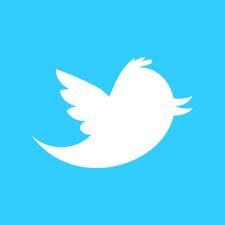 Good service and support is at the core of our business. We carry out NSTS testing throughout the UK and offer 7 day support throughout the year. Durable 3500 to 6000 litre Polyethylene tank. Rugged reliable booms up to 40m wide. 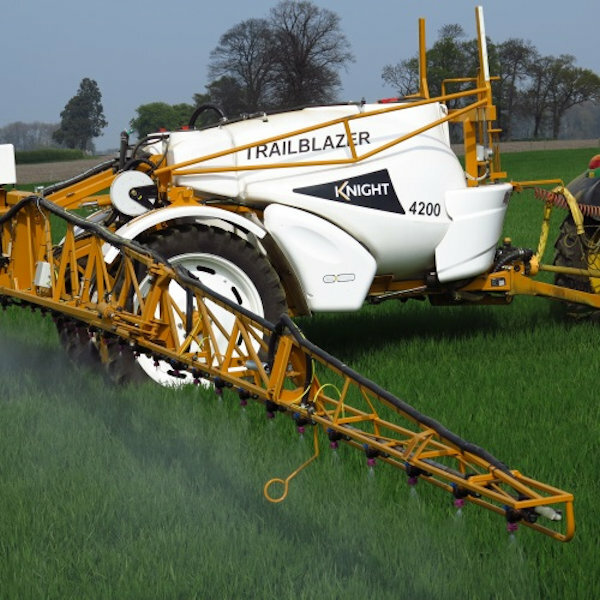 Advance automatic boom levelling system. Automatic axle tracking with hillside correction. ISOBUS connectivity to the tractor. Strong & stable chassis with air suspension. Stainless steel or GRP 3500 to 6000 litre tank. Advance four-wheel steering with hill side correction. Strong & stable air suspended chassis. Durable 1300 to 1900 litre Polyethylene tank. Compact folding booms up to 30m wide. Designed for quick hitch operation. 1500 litre front tank option. Progressive cultivator with V ring packer. Two rows of hydraulic adjustable discs. 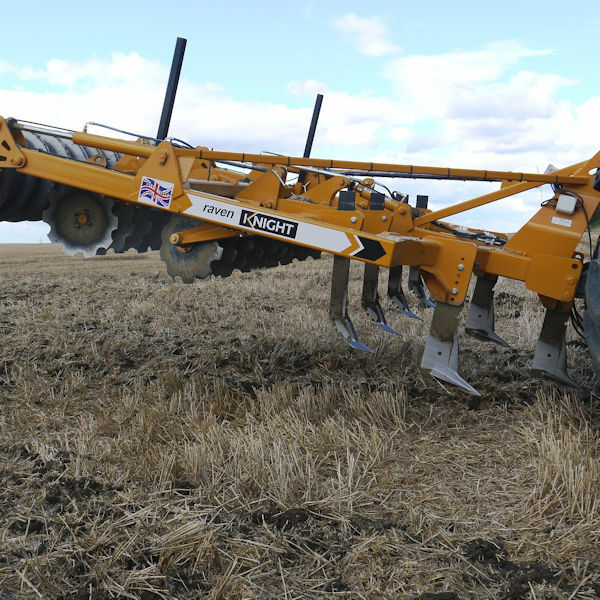 Short Disk cultivators from 3m to 12m. Seedbed cultivators from 3m to 18m. 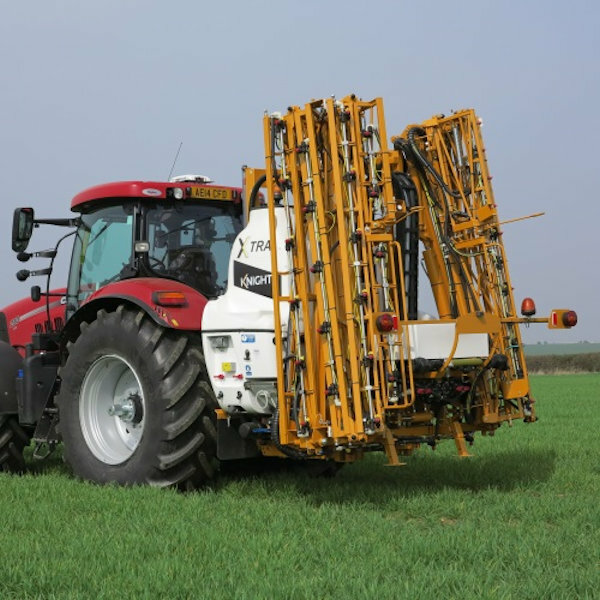 Primary tine cultivators up to 6m. Deep tine cultivators up to 6m. Designed for long life and high output. Heavy duty primary or secondary press cultivator. Two rows of press rings with unique segmented design. Shouldered, depth stable press . Unique front roller for excellent depth control.